Our board is comprised of visionaries, leaders and like minded individuals who are dedicated to our mission, values, and vision. Ted is a parent, author, and a retired psychotherapist. Ted has been involved in the disability movement for more than 30 years. Ted and his family became one of PLAN’s youngest Lifetime Members when they joined PLAN in the 1990’s. Over the years Ted has been an active member of Plan Institute and PLAN facilitating numerous workshops and retreats and making a regular contribution to PLAN’s newsletter. Ted is the author of ‘Peace Begins With Me’, and ‘Making Peace With the Future’. Ted is the current Chair of the Plan Institute Board and past Board Chair of PLAN. Ted now lives in Kelowna, British Columbia. Stefan has lived his entire life as the younger sibling of his brother Michael who has Cerebral Palsy. His upbringing uniquely shaped his worldview as he developed a profound understanding of the challenges that people with disabilities face on a daily basis. His parents were tireless advocates for Michael’s inclusion and integration, and Stefan has adopted that philosophy. He hopes to devote much of his work in the future to furthering those objectives and is embracing his role as Treasurer of the Plan Institute Board. 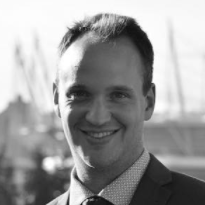 Stefan obtained his JD and MBA degrees from the University of Victoria and currently works as a lawyer in New Westminster. His practice is focussed mostly on personal injury, but his legal interests extend to estate planning, capacity, and human rights. In his spare time, Stefan enjoys a variety of sports, including golf, soccer, tennis, and hockey. Cathy Anthony and her family joined PLAN as young parents, and she truly feels blessed for the journey that her son Josh has led her on. She feels her life has been enriched through the connection to families, who have been her mentors, guides and supporters. Cathy has over 30 years of experience supporting and advocating with families who have family members living with disabilities, both in her career and through extensive volunteering. 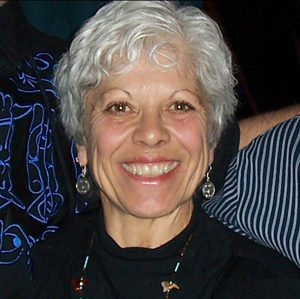 She enjoys facilitating workshops, including Plan Institute’s annual Caregivers Retreat. She joined the Plan Institute Board in 2017 and also is the Chair of PLAN’S Board of Directors. 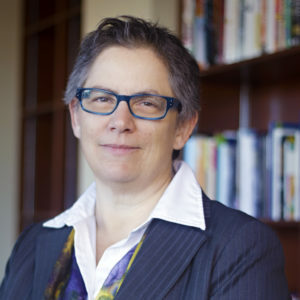 Diane is a Professor and Fellow at Simon Fraser University’s Centre for Dialogue. 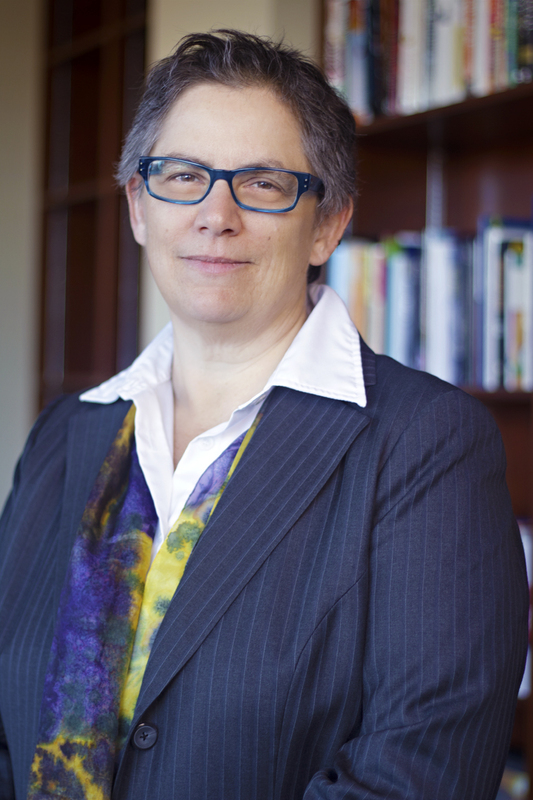 She has had many leadership roles in health research at both the provincial and national levels. She and her wife Andrea have been members of PLAN for many years.